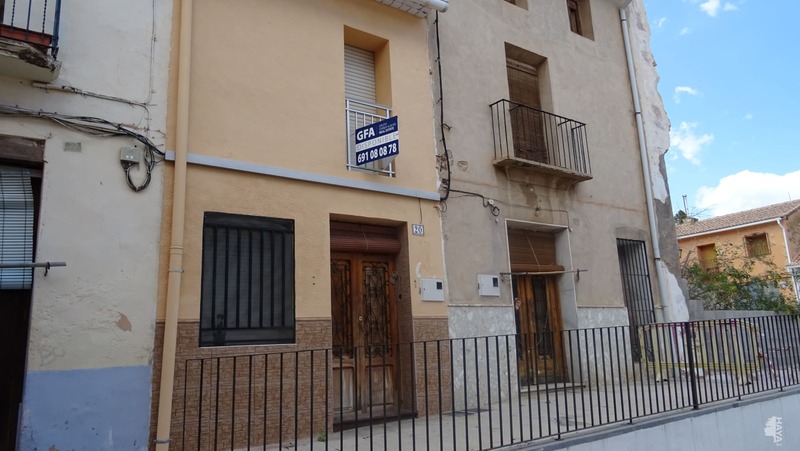 Spanish 1 bedroom Town house for sale. 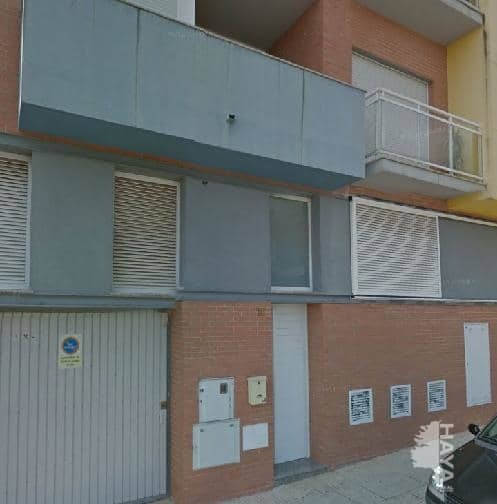 Location: Palma de Gandía, Valencia, Spain. 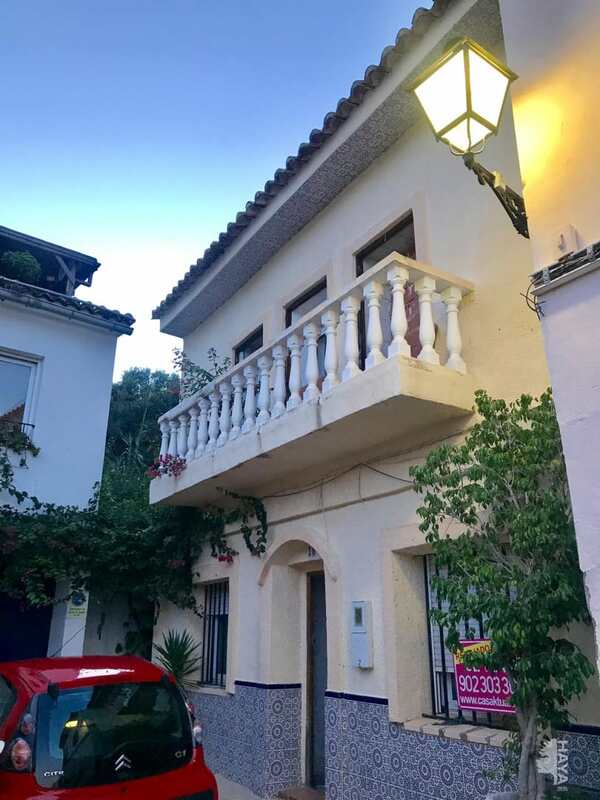 Spanish 5 bedroom Town house for sale. Location: Palma de Gandía, Valencia, Spain. & Video. 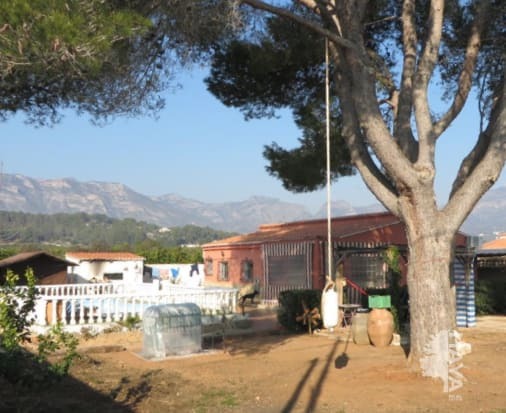 Spanish 3 bedroom Detached villa for sale. 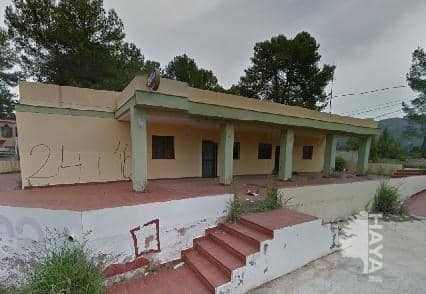 Spanish 7 bedroom Town house for sale. 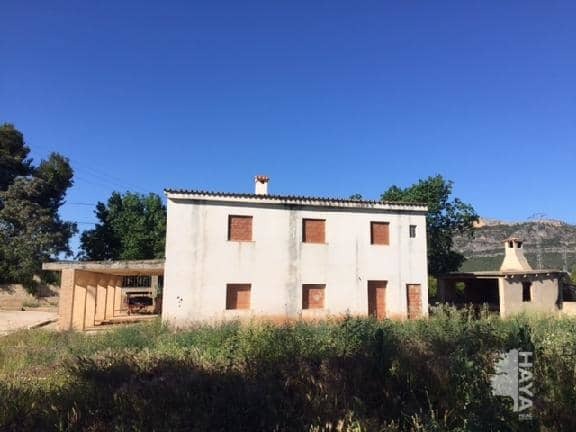 Spanish 4 bedroom Semi detached villa for sale.